There are so many Game Development tools out there and they are here to help us make games faster and be more efficient. However with the vast array of hugely successful game development tools out there many smaller unknown tools go unnoticed, that’s why I’ve decided to do a quick write up about 10 game development tools that you may not have heard of yet. This is one of my favorite tools out there, Shoebox is a free image manipulation tool capable of so many things such as Packing Sprites, Texture Ripping, Generating Animation Frames, Bitmap Fonts, Pivot Points, UI Slicing and so so so much more! 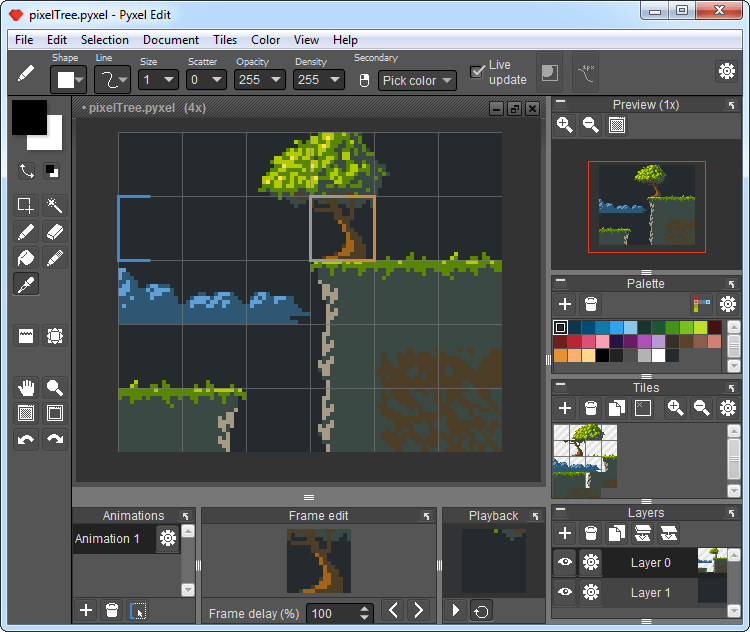 Comes in both a free and paid flavour one of the greatest dedicated pixel art editors out there boasting a super simple interface with powerful features like onion skinning, tile repeat testing, tilesheet packing and exporting to open formats such as JSON, Xml as well as powerful animation tools Pyxel is another great tool that you may not have heard of! This is a completely free and open source (now who doesn’t like that!) midi sequencer! its super easy to learn and will let you start writing some classic 8-bit style music for your games in no time at all! With a tiny footprint of 18mb and a practically portable “zip”install this is a win win! (For English just open the Sekaiju.ini file and change UserInterface=Japanese to English! Totally free sound effect generator that runs in your browser (That’s right no downloads!) this thing is a beast for any game development project, be it prototype or final product that your working on bfxr will get you up and running with all the sound efects you could imagine and all the sounds it generates are royalty free! 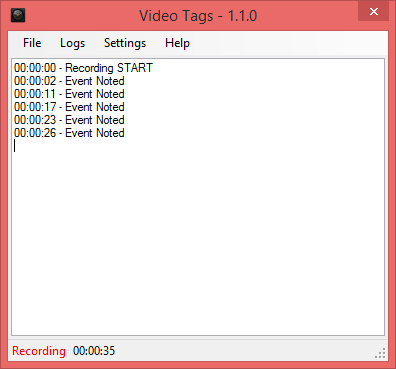 This is actually a small utility I made (yes… me :P) if your ever recording some game-play footage, game development logs or video content in general for your games and related projects then you can use this to leave markers during recordings (I.E. if you cough or the chair squeeks etc) so you know where to edit later. 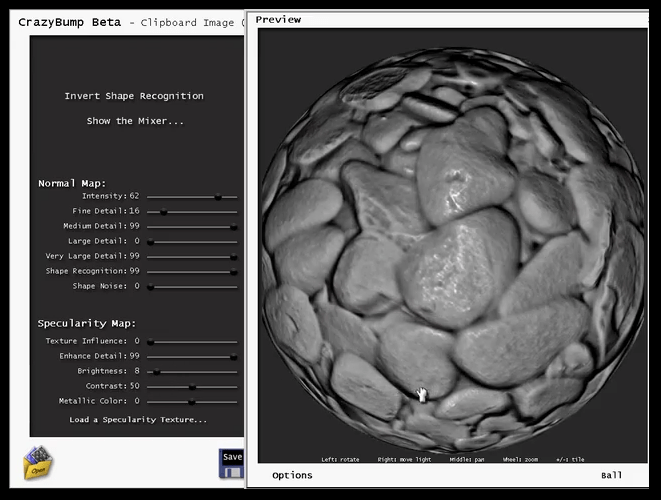 If you’re doing any sort of 3D work and decide that you need some normal maps, spectacular maps or some other map that this tool supports then this is the go! you can use it to generate normal’s based on some image processing and a simple diffuse map a huge time saver while your prototyping your next game development project! Have you ever wanted to create a fake spoken language like Al Bhed found in Final Fantasy 10 or Simlish in The Sims this is a comprehensive guide published by Pablo David Flores and based on the great book “Language Construction Kit – Mark Rosenfelder” on how to do it. Covering everything from sounds and tones through to actual alphabet creation which on its own could be totally useful for games with a fantasy setting and some hidden ancient languages / texts. 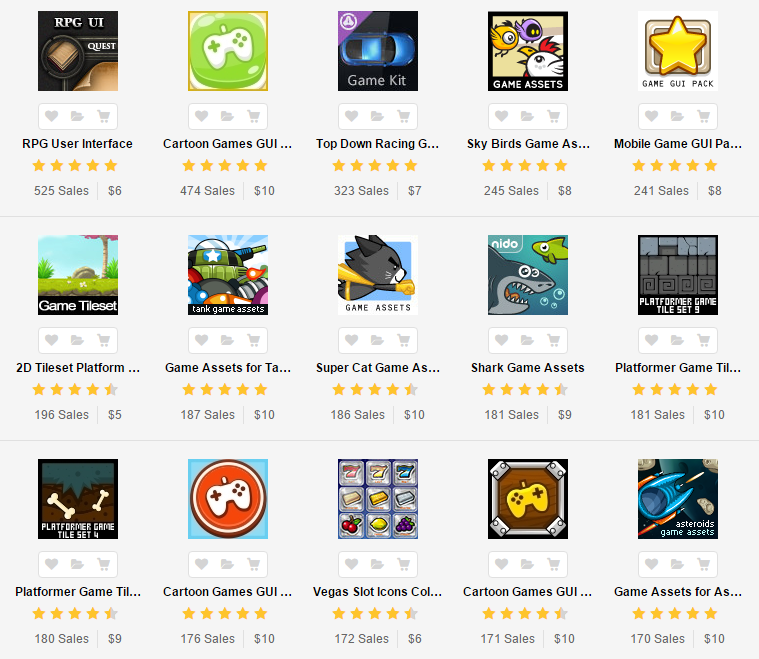 This is a huge marketplace where I get most of my assets from when I’m working on a project and cant find an artist. They have everything you could ever want from tile sheets, sprite sheets, branding, logos, game worlds and so much more this is one of the best places to find game artwork that you can use legitimately in your projects. This is a super great mostly free project management and productivity tool I use this to keep track of all my projects. What needs to be done, What I want to do, What I am doing and when i am doing it its a fantastic tool for keeping you productive. Think of it as a virtual cork-board with paper notes! This is my favorite of all time so I saved it for last! Bit bucket is a git and mercurial source code repository that is completely free you’ll get unlimited storage, project management, public and private bug tracking, project wiki’s as well as integrating all of that into your source code for free what more could you ask for! The thing I love most about this is just having my entire project in one place the code… the bug reports and feature requests and having it all tied into the individual code files so I can just login and see whats left to do and whats broken and whats been fixed.